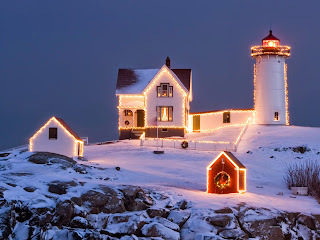 In this post we present a beautiful selection of wallpapers related with Christmas season, you will find images with some Christmas ornaments, others with Santa Claus and finally, many landscapes with snow. 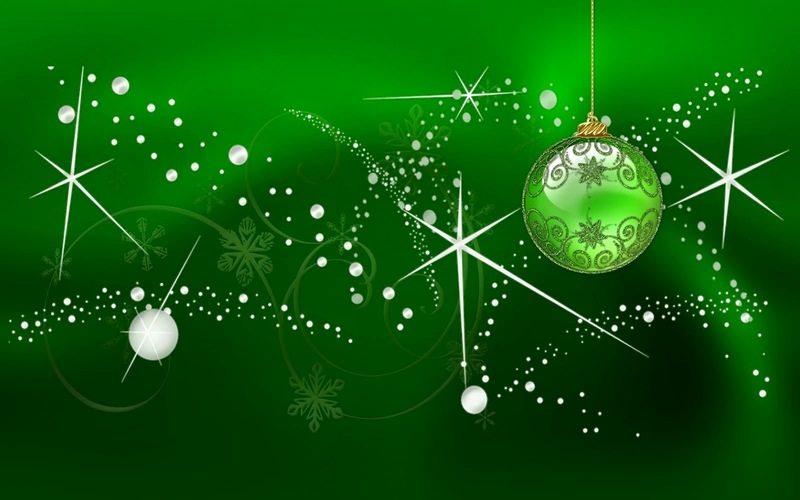 All you have to do is to choose the Christmas wallpaper you like and enjoy it every time you turn your computer on. A Christmas wallpaper with some spheres and silver stars. 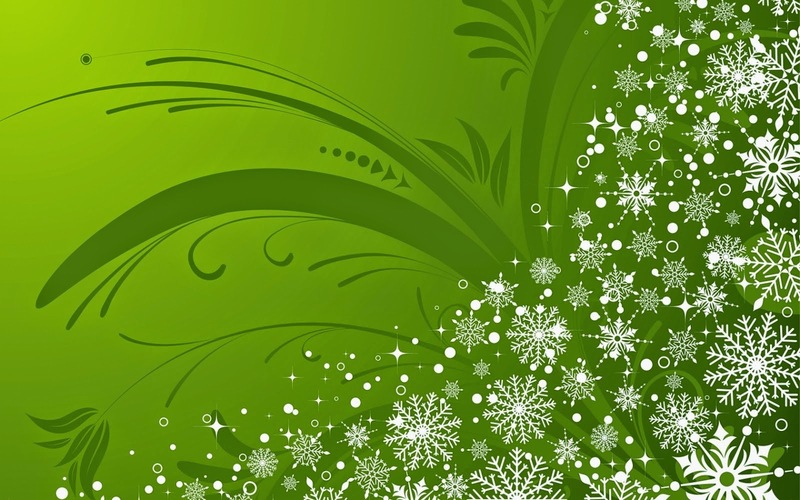 A Christmas wallpaper with an autumnal landscape. 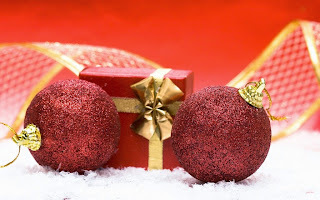 A Christmas wallpaper with red spheres and a wrapped gift. 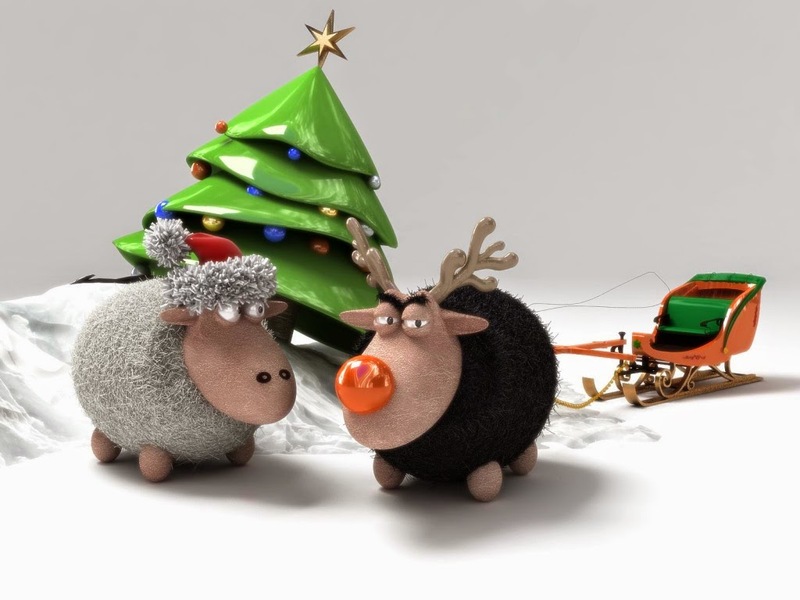 A Christmas wallpaper with funny characters typical of this celebration. 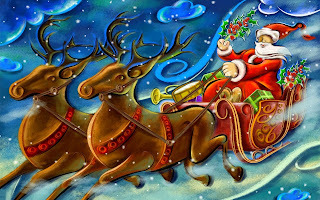 A Christmas wallpaper with reindeer pulling Santa's sled. 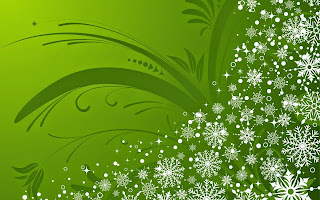 A Christmas wallpaper with silver graphics. 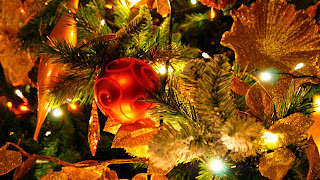 A Christmas wallpaper with gold and red ornaments. 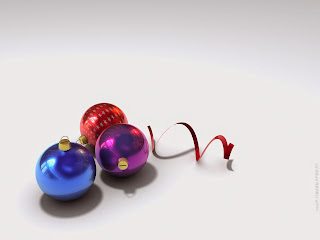 A Christmas wallpaper with a group of balls and a red ribbon. 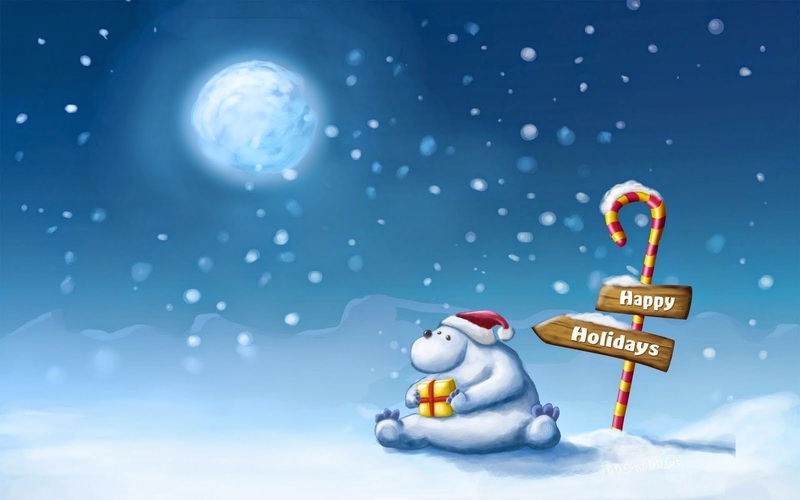 A Christmas wallpaper with a polar bear sitting and holding a gift. 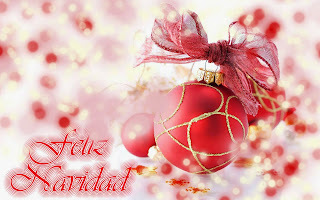 A Christmas wallpaper with a red ball and the words Merry Christmas. 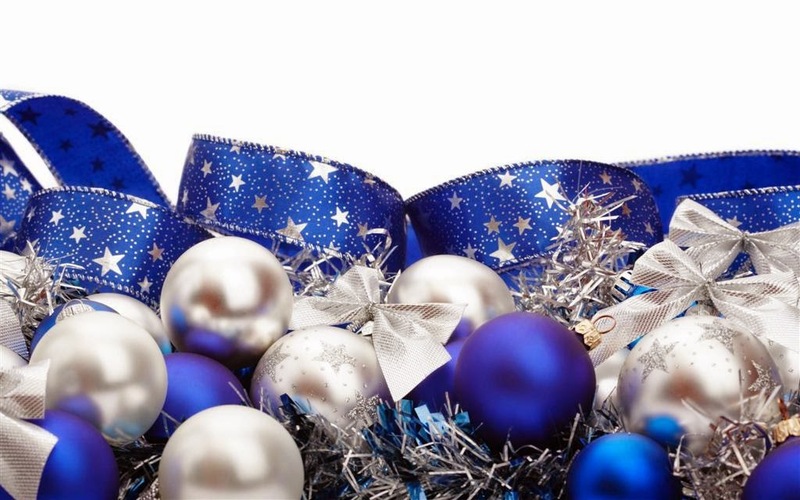 A Christmas wallpaper with silver and blue balls and ribbons.